Looking for the next inspirational memoir to accompany you on your work commute, to the beach, or even just on the couch with a cup of tea? 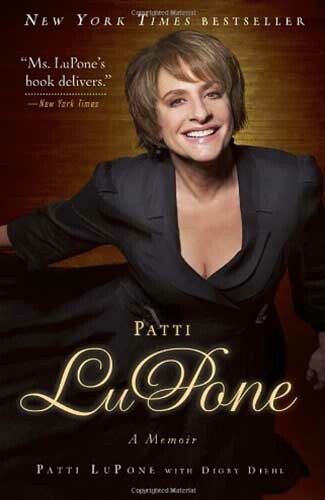 Here are four actor memoirs that will take you from the backstage to the spotlight. 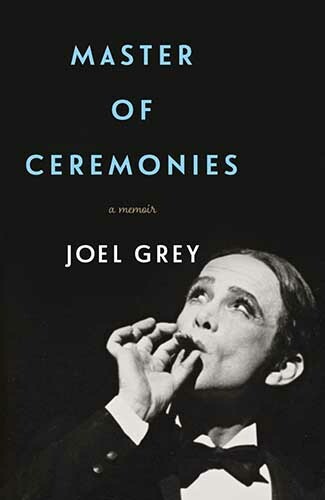 Published when he was 83 years old, Master of Ceremonies covers decades of professional and personal struggles of actor Joel Grey. Haunted, yet oddly inspired by a sleazy touring comic in the 1950’s, Grey went on to deliver Tony and Oscar Award-winning performances of the Emcee in Cabaret. As a story that intertwines life on stage, love backstage, and coming to terms with one’s sexuality, Master of Ceremonies delivers on all accounts. Does anyone remember the 1993 non-Disney cartoon classic, Happily Ever After? Remember the Dwarfelle named Muddy? (Skip to 18:10 in the movie.) 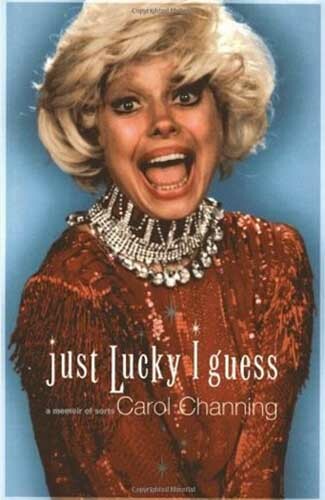 Ok, so maybe I’m the only one who remembers this cartoon gold, but I’m sure you’d recognize that voice in seconds – it’s Carol Channing! As one one of the greatest theater icons of the Golden Age, Channing held the spotlight on Broadway for quite some time in productions such as The Vamp, Hello Dolly!, Gentlemen Prefer Blondes, Lorelei, and Thoroughly Modern Millie. Just Lucky I Guess: A Memoir of Sorts encapsulates Channing’s warm personality and ribald sense of humor during her time in theater, on tv, and in film while also sharing sobering periods of Channing’s later life as she battled and survived ovarian cancer. As an actress who normally keeps her life out of the spotlight, A Little Bit Wicked: Life Love, Faith n Stages gives you the chance to pay attention to the gal behind the curtain. 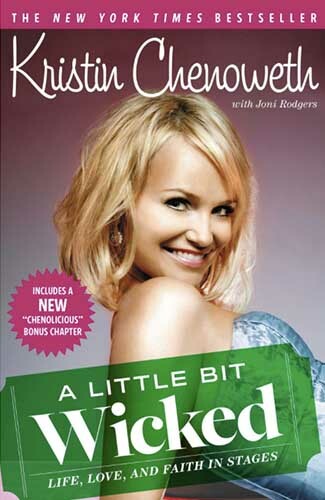 Starting as a talented, young gospel singer in Oklahoma, to obtaining a Masters in opera performance at Oklahoma City University, to starring in Broadway’s highly-successful Wicked, Kristen Chenoweth takes you on the rollercoaster that is her life, sharing her memories in a unique, delicate way.